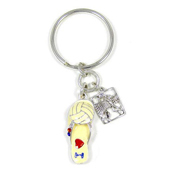 Go on and put up your dukes with this cute keychain! 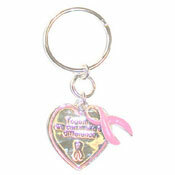 It features a pink boxing glove with a heart and "FIGHT" as well as a pink ribbon charm. 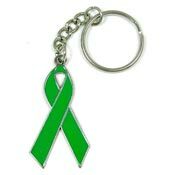 Keyring and swivel hook. Lead compliant.